From the first time I saw one in the Jan./Feb. 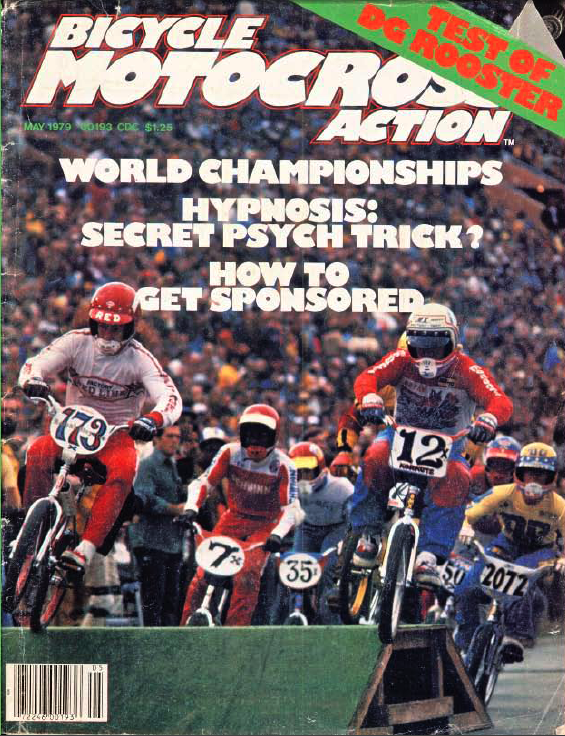 1979 issue of Bicycle Motocross Action magazine, I wanted a Bob Haro number plate. 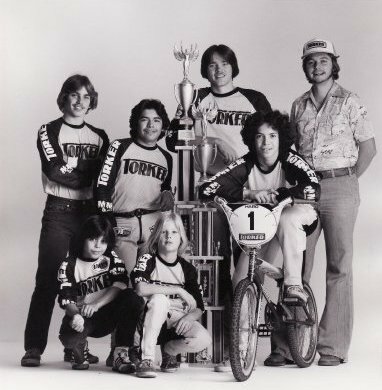 Not only did they look cool and give every rider who used one an air of invincibility, they represented the pinnacle of California BMX chic. 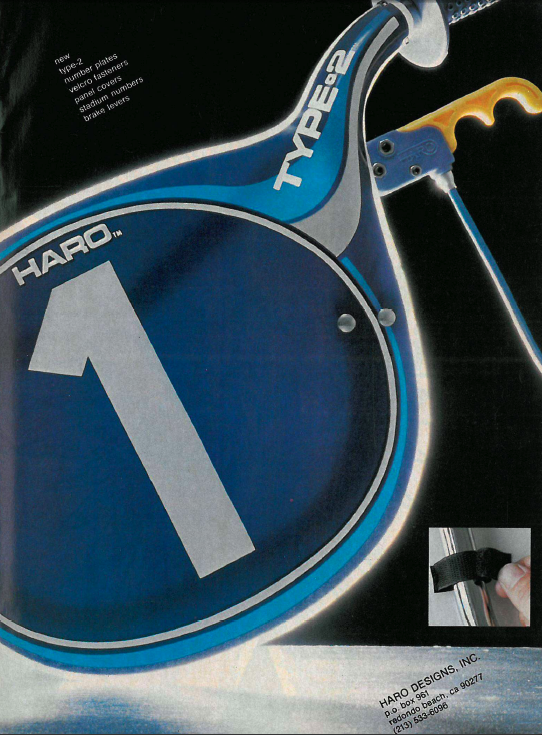 By July that year, photos in the BMX magazines showed three types of Haro plates in two shapes. 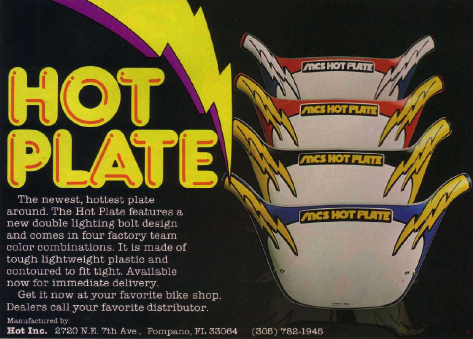 There were Haro’s original hand-made plates in round and square, the interim Bob Haro’s Factory Plates, also in round and square, and the best-known Haro Pro Plates—the one with the lightning bolts. My fave, the square Factory Plate. This was one of the first photos I ever saw of a square Factory Plate. I wanted one so badly. To this day, I've never seen one in real life. 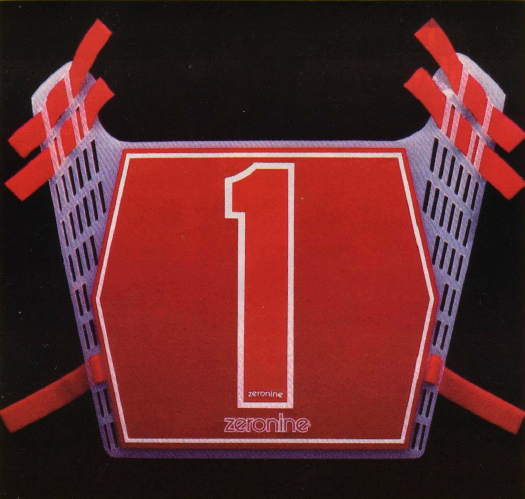 I wanted a square Haro plate so badly, but BMX stuff like that was impossible to find in Dayton, Ohio, at the time. 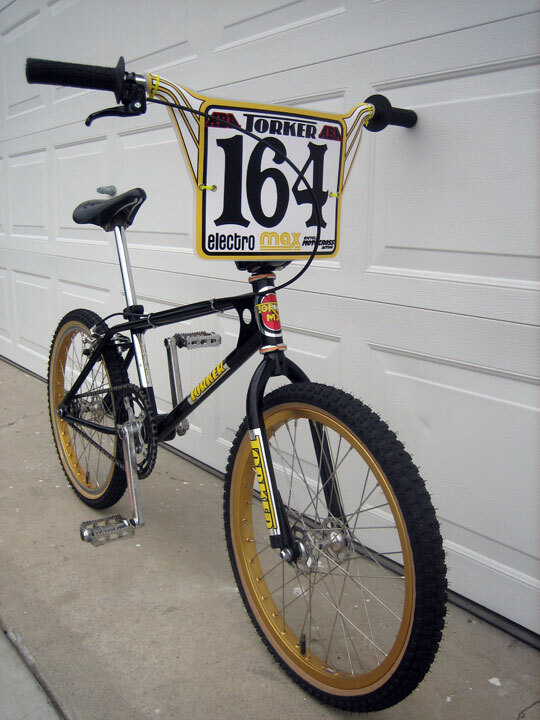 By the time I saw one in the July issue of BMXA, Haro had long since stopped making them and had switched to the Pro Plate graphics. Of course, I didn’t know this. I just assumed my local bike shops were too lame to order and stock them. 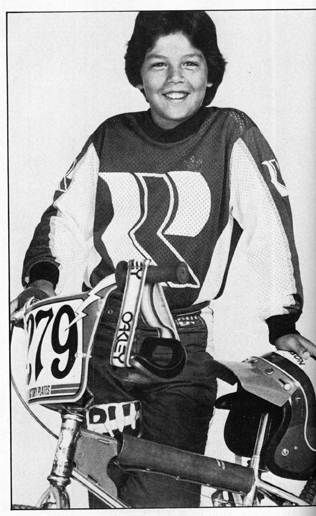 By the time Haro plates made their way to Ohio, all you could get was the Pro Plates. 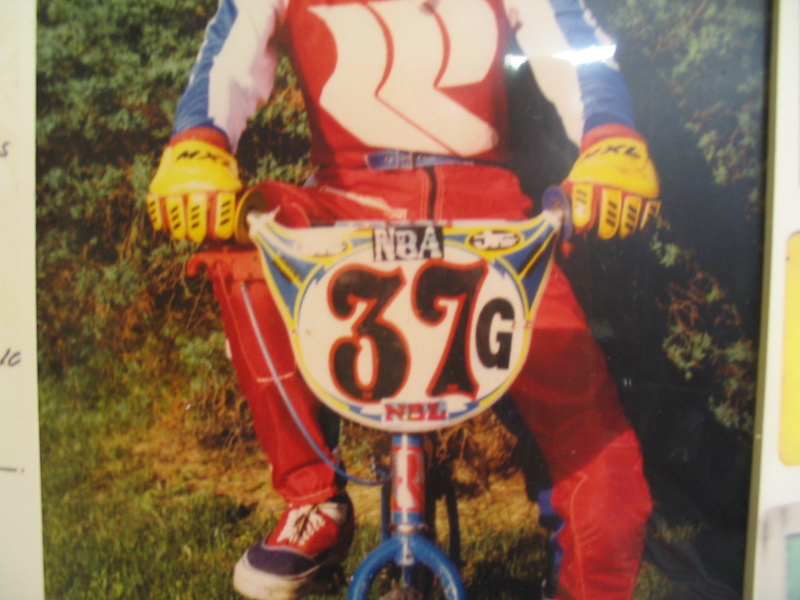 (I got my only Haro ProPlate or my birthday in 1980. It was red and black.) 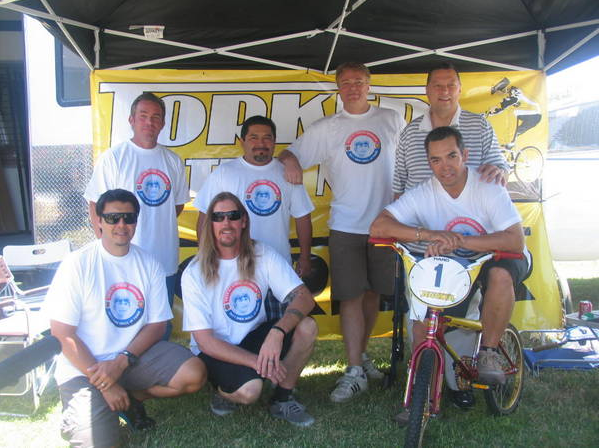 After doing a fair amount of research (I still haven’t asked Bob Haro. 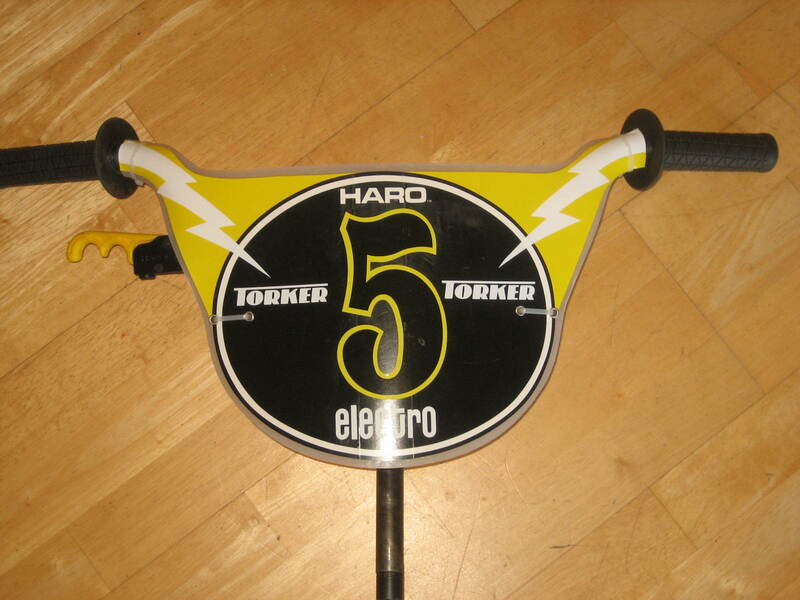 ), as far as I can tell, Haro made one run of the Factory Plates. Maybe he only made 100 or so. However many and for however long he made them, it wasn’t a lot and it wasn’t for long. To this day, I still haven’t seen a real Factory Plate, either round or square, in real life. I’ve only heard of one rumored to be for sale. It was round, well-used and in SE colors. The price—$800. Three people have sent me this photo asking if I could replicate it. When I started making my replica plates, I did so only for myself. I borrowed an old plate from a friend and used it to make a template. I used my computer to design the graphics and to make patterns I used to hand cut colored vinyl. When I tried to build my first prototype plate with my patterns, I discovered a problem. The graphics didn’t fit. 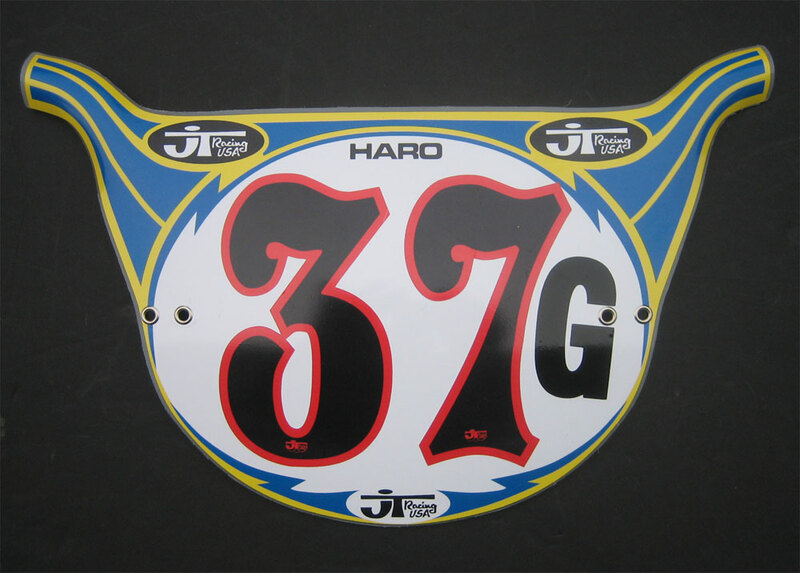 I had traced a Type 2 Plate and designed Pro Plate graphics. Until then, I had no idea there was even a difference between the Pro Plate and the later Type 2. So, I set out to find an Pro Plate. As luck would have it, I found a hand-made Haro plate to trace. A hand-made plate was what I wanted to use, but I assumed I’d never see one. As before, I made a template, cut out a couple of blanks and then decorated them with colored vinyl I cut from some old scraps I had. I also used two vintage Haro Panel Covers I had been saving for the day when I figured out how to make a decent number plate. The plates looked pretty good. I was stoked. I got some flack from the diehard anti-reproduction crowd, but that was expected. Others asked me to make a plate for them. I wasn’t ready. Then, I bought more vinyl and made a couple of plates based on the handmade plates Clint Miller and Eddy King ran in 1978. They looked great. I was ready to make a few for sale. That’s when I first saw the $800 Factory Plate. My first Pro Plate-style prototype. Over the past six months, three of my customers have sent me the same photo of that plate along with their requests for me to reproduce it. My first-ever customer was the first of the three. He wanted an SE-colored plate for his OM Flyer and that was the plate he had in mind. (It was him, by the way, who told me it was for sale. He had considered buying it, but couldn’t see paying more than $500 for it.) At the time, I was still building plates using a mix of hand-cut and computer-cut vinyl. I had no way to do details like the black outline and the “Factory Plates” logo. He was cool with that. I built him a plate in brown and light blue. It was nice. Months later, another guy sent me the same pic of the same plate, asking if I could make it. By then, my skills had been honed and I was using a computer-controlled vinyl cutter and the black outline and logos were within my ability. His plate was brown and blue and had a couple of small SE logos and a black outline around the center oval like the original in the photo. 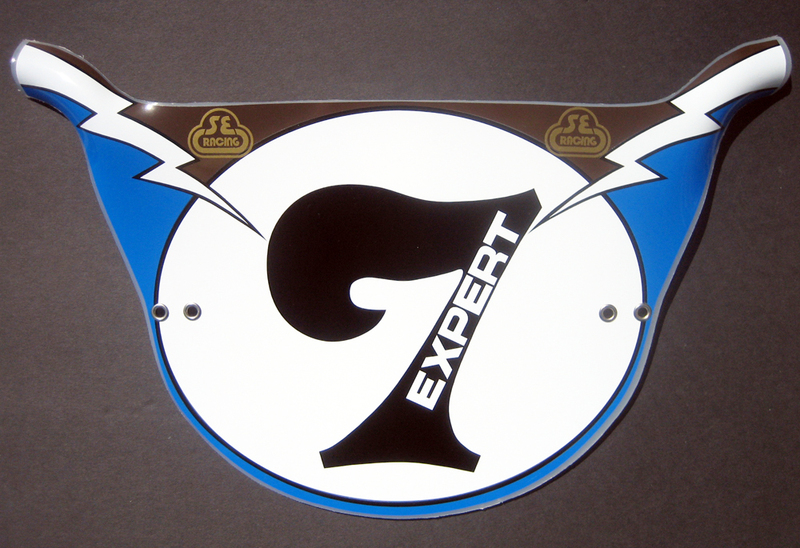 I also added a number 7 and the word Expert like had had on his old race bike. About a week later, I got my third request for the same plate. I made him a plate similar to the one the last guy got, but decided to try something new, too. I had been experimenting with digitally printed graphics. Printing meant I could do more complicated graphics and, I had hoped, would reduce production time and complexity. But I had reservations about the process. Sure, it was a little more convenient, but would the quality stand up? The first printed plate I made was for a guy who wanted a Wizard plate. He sent me a photo and two dimensions (width and height) and asked me to recreate one for his JMC 3.1 XL. I did. It turned out nice, I thought. The buyer loved it and said he’d be buying another when his next bike build was completed. 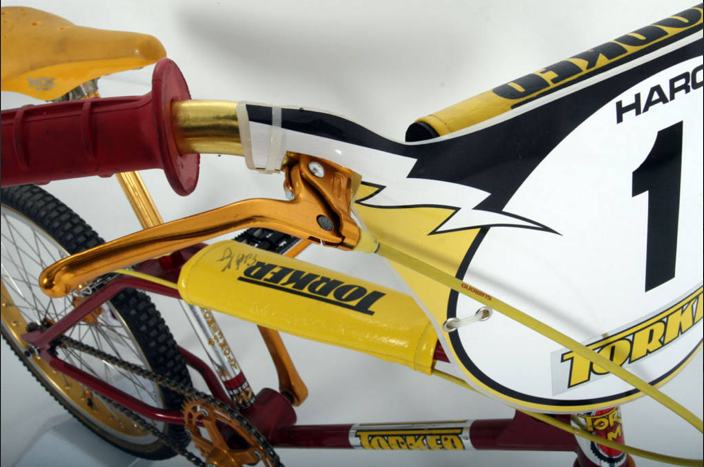 I made a similar plate in black and yellow for my Torker rider/race bike. I wanted to test the durability of the process and material. 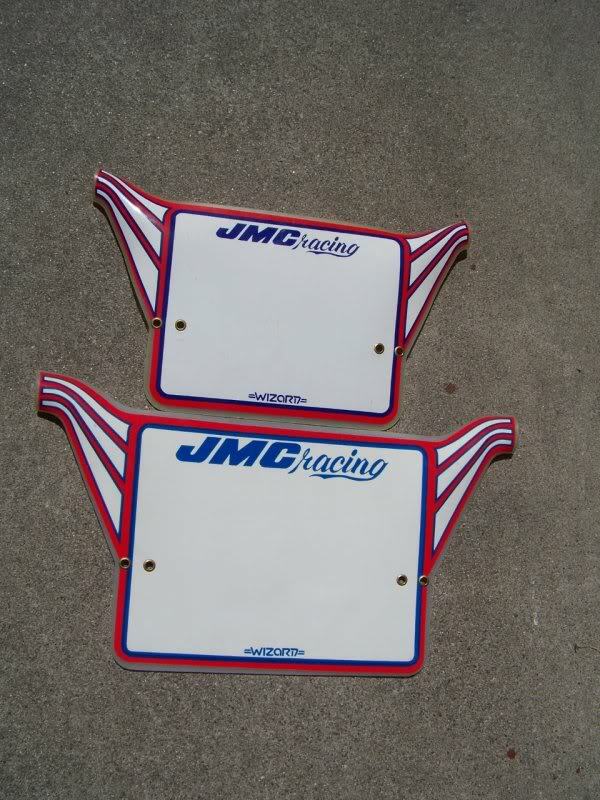 Not long afterward, a second JMC owner asked for one. Since the plate on my Torker was holding up well, I decided to make one for him. He loved it, too. I took their approval as an indication that the quality was good. I used this photo to design and make a custom plate for a customer. I made this plate to test the durability of printed graphics. When the third SE-colored Factory Plate request came in, I thought I’d try making one digitally, not for the customer, but as a test. I also made a few ovals printed with the black outline and the Factory Plates logo and a bunch of two-color numbers. Everything turned out pretty cool. 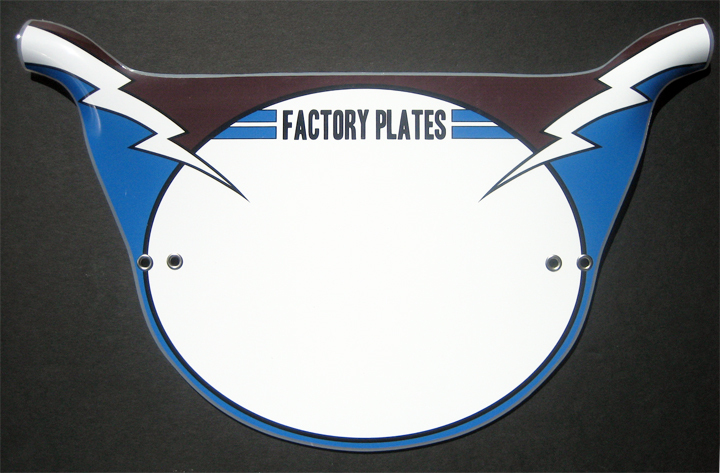 I made a second Factory Plates sticker, in Torker colors of course, that I have yet to mount. It also looks good. 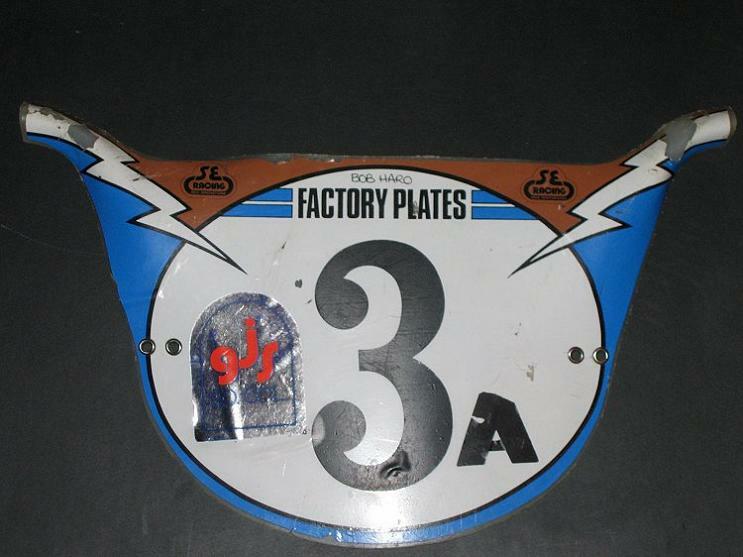 A Factory Plate prototype based on the plate above. I showed the “SE” plate and numbers to a couple of my best customers and their feedback was super positive. 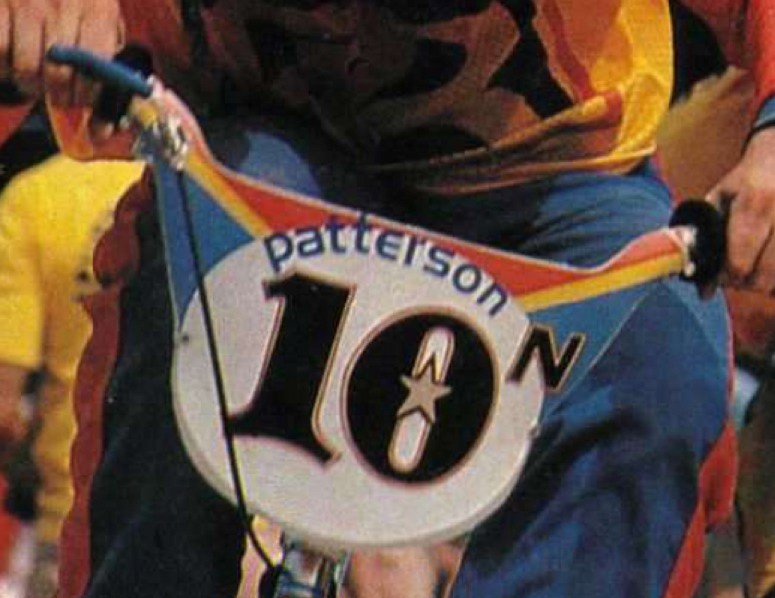 One guy wants me to use the digital process to recreate his holy-grail of number plates—an Aero Stadium Plate. “I’ve been chasing this plate since my childhood,” he said. I think it’s going to happen. 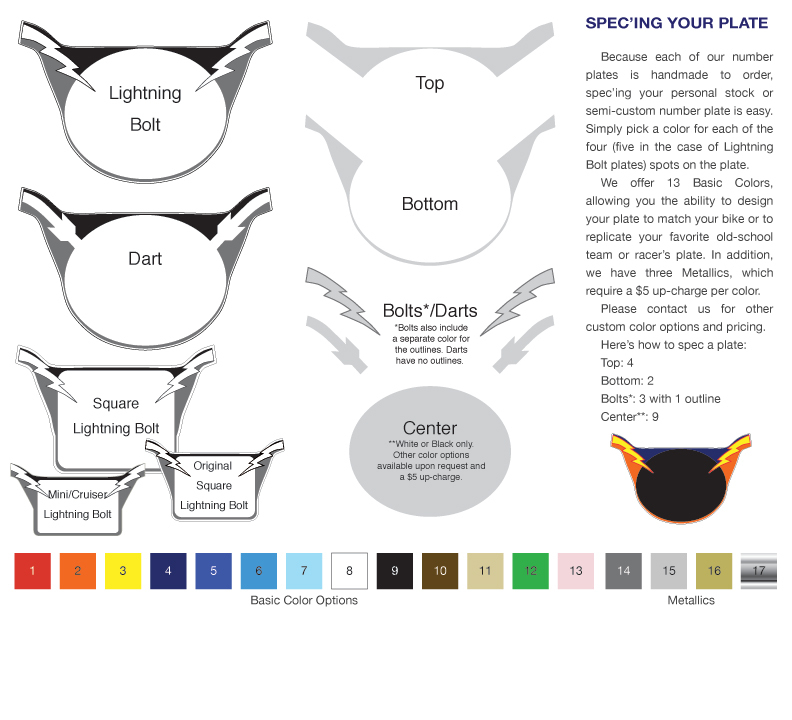 Like the Wizard plate, I’ll be designing it using photographs. 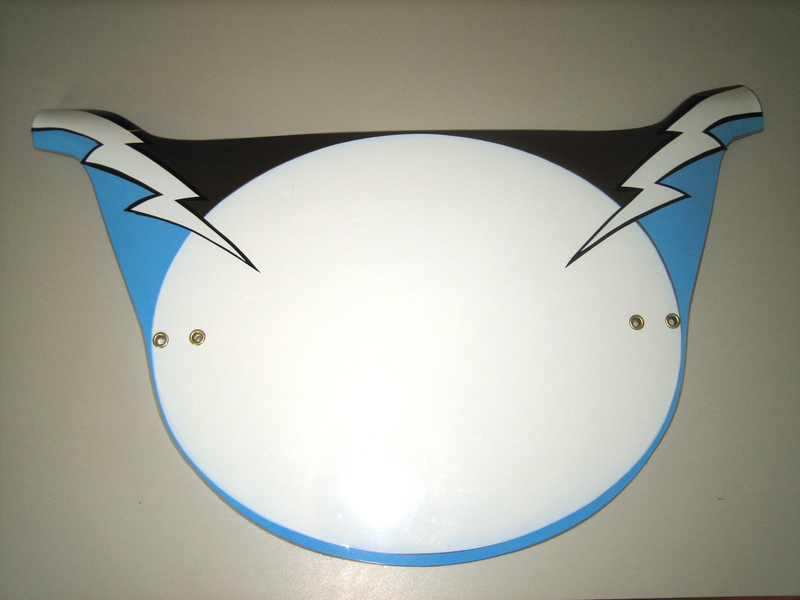 I now offer six different hand-cut and molded shapes—Pro Round, Original Square, 44-16 Square, 44-16 Mini/New-School Cruiser, Wizard Large and Type 2—with cut vinyl or for the Wizard plate only, digital graphics. And all are custom made-to-order. It’s a complex and slow process, but one that ensures high quality and, so far, perfect customer satisfaction. (Almost all of my customers have come back for more plates.) It was this process, however, that led me to announce last fall that I’d make 100 plates, then stop. I assumed by the time I made 80, I’d be ready to shoot myself and 100 would be my limit. But, the truth is, at just over 60 plates made, I really like making them. That said, I have yet to make any serious capital investments (I could sure use a nice vinyl cutter and a quad-core iMac. ), so it’s not too late to stop at 100. 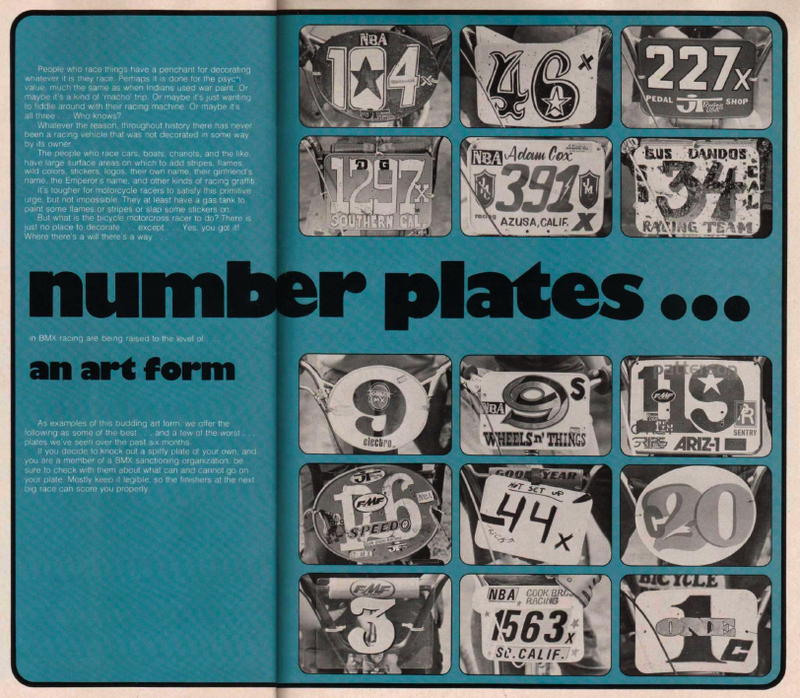 The Forty Four 16 number plate catalog has grown to include six shapes and a variety of graphics options. For now, while I remain unemployed and with plenty of free time on my hands, I’ll keep making them “the old fashioned way.” But keep an eye on this blog for news and announcements regarding new products an changes here at Forty Four 16 Design World HQ.